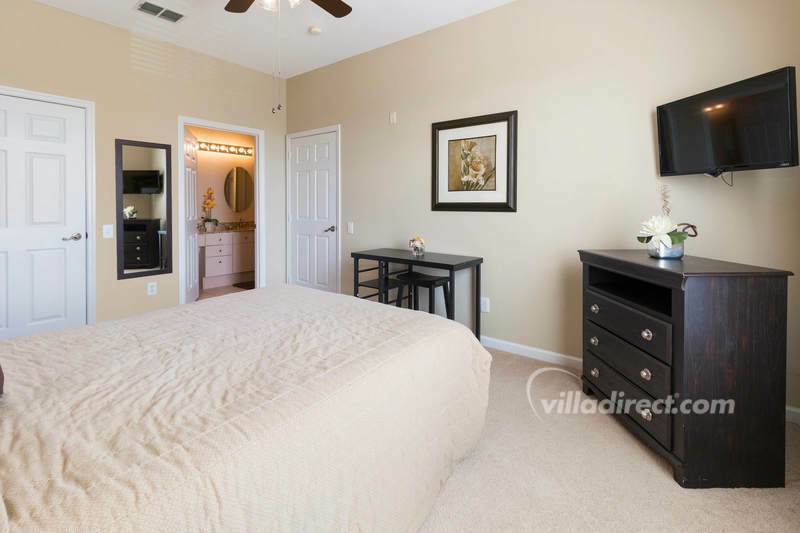 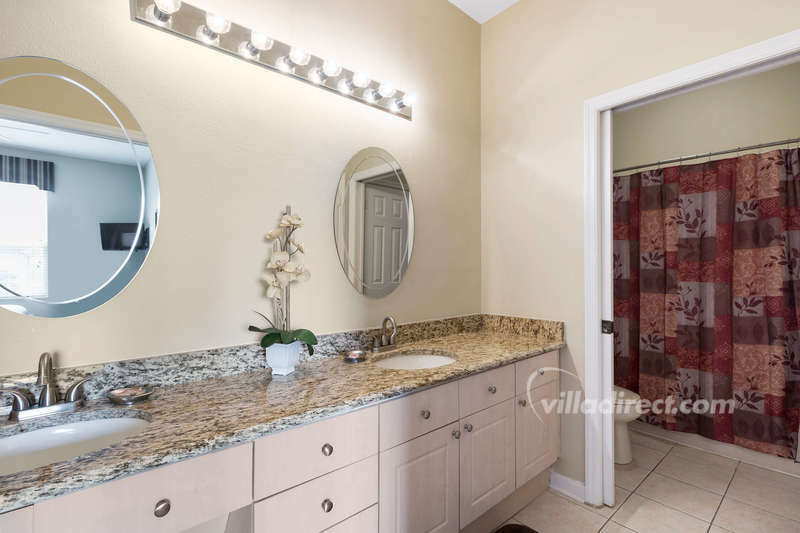 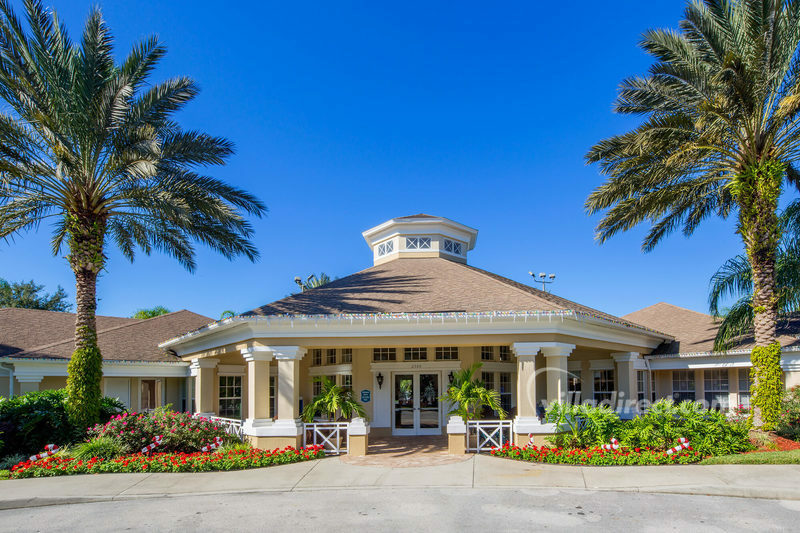 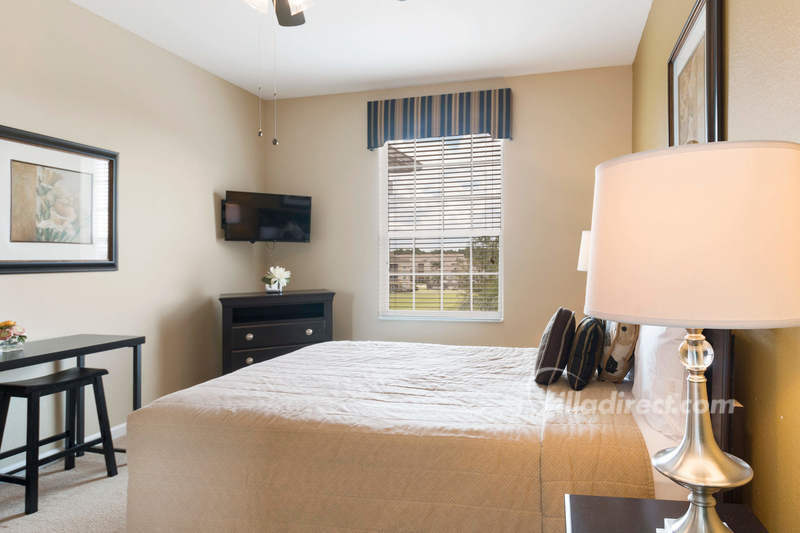 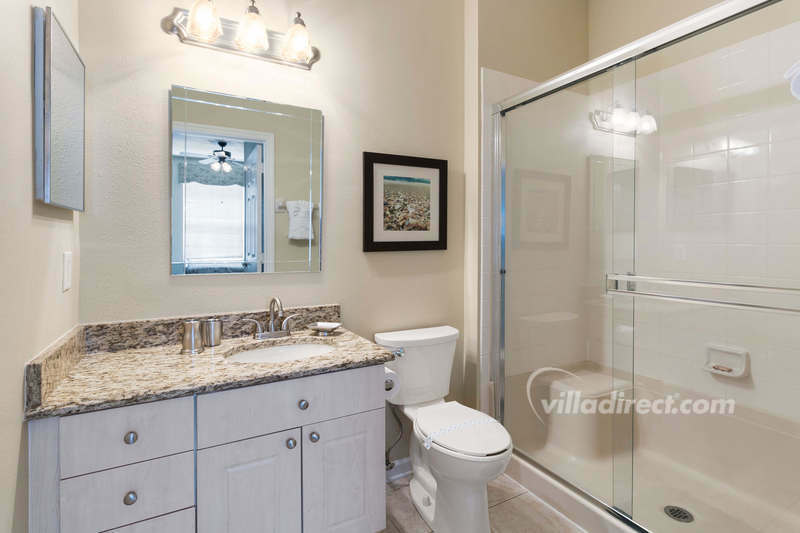 Our Quiet Retreat | Stay at this newly renovated 3BR/2BA condo in Windsor Palms Resort! 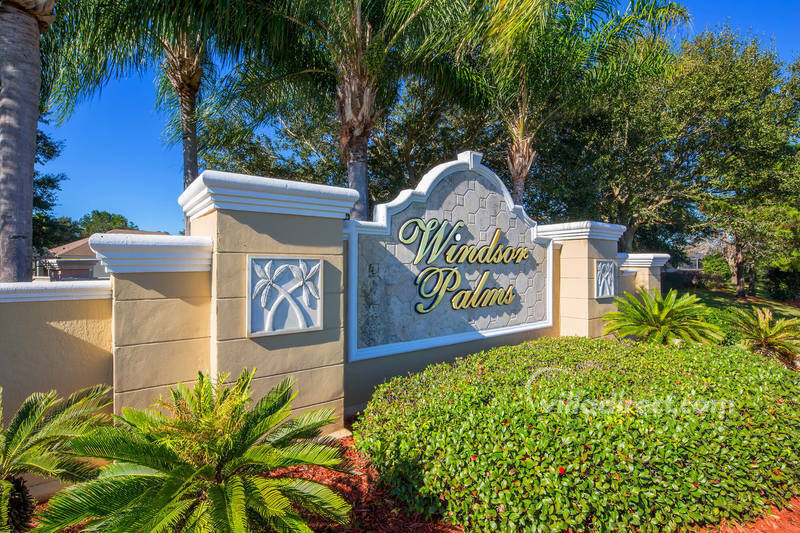 Stay at this newly renovated 3BR/2BA condo in Windsor Palms Resort! 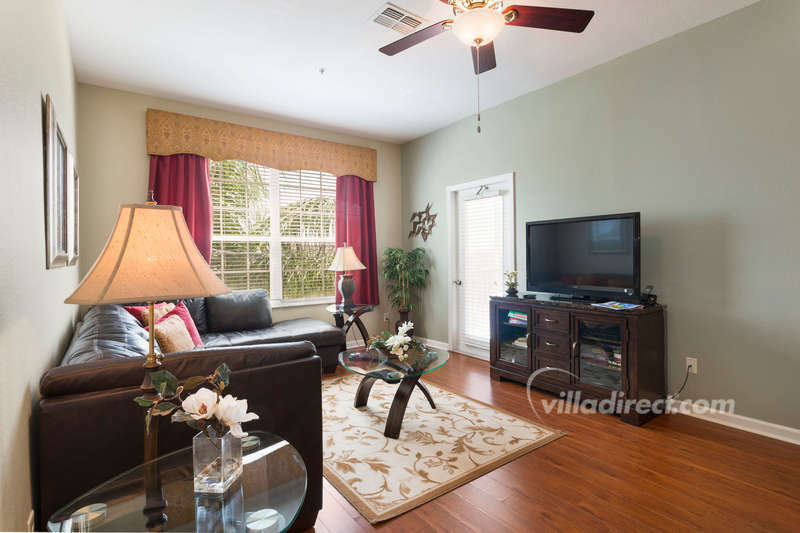 Renting is easy and the homes are amazing. 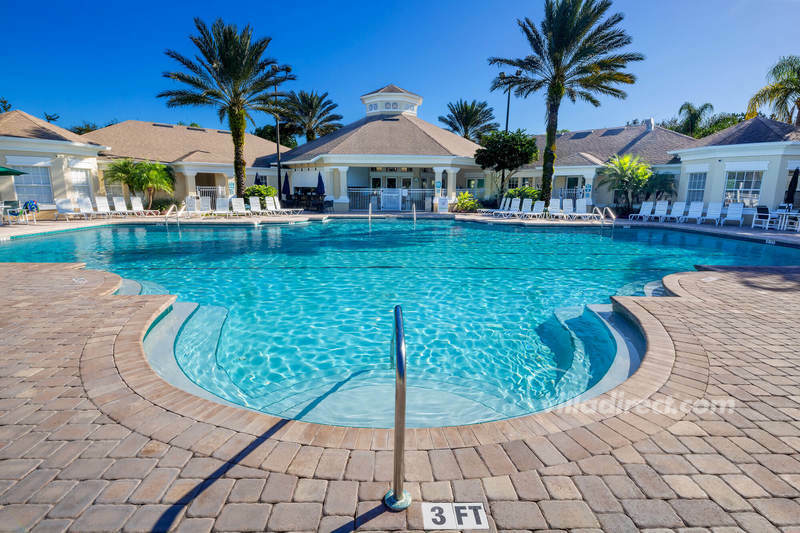 Dream vacation previously and another coming up. 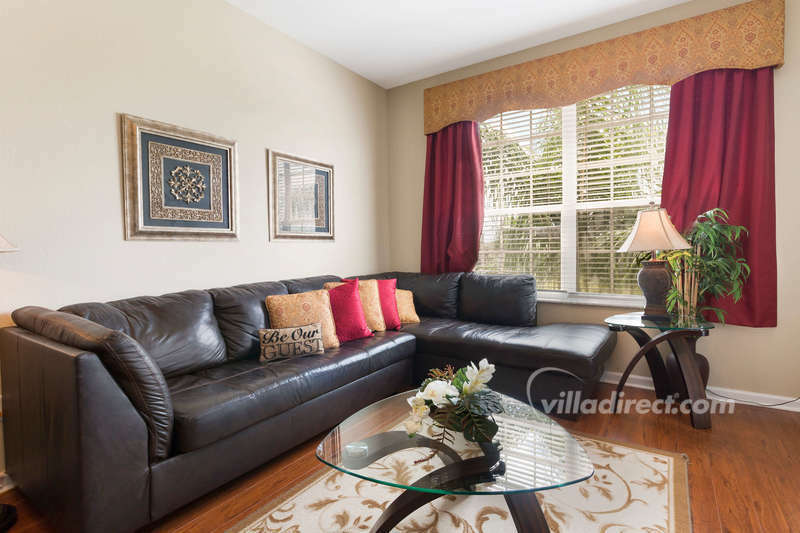 Choosing to rent from Villa Direct was an easy decision. 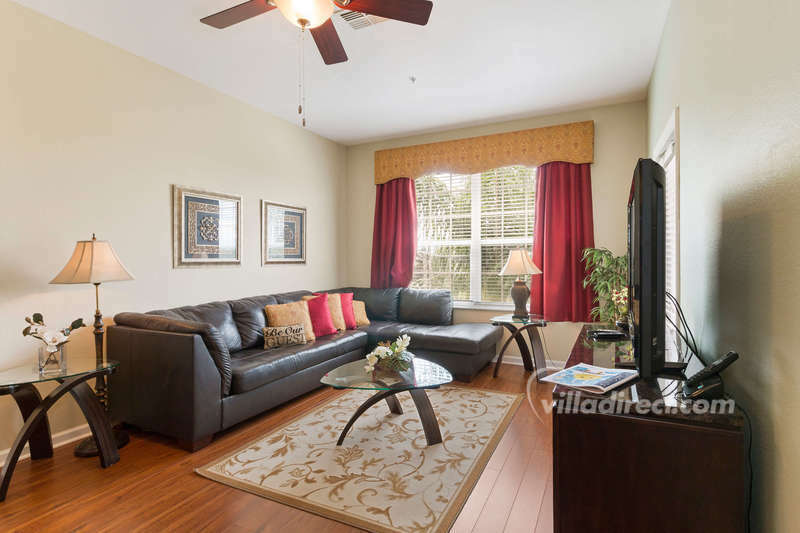 This fabulous top-floor newly renovated condominium will provide you with the ultimate in comfort and enjoyment. 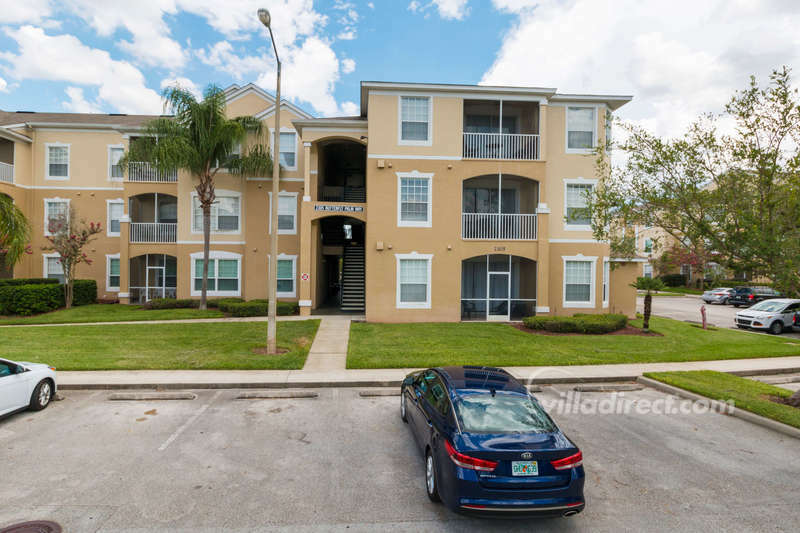 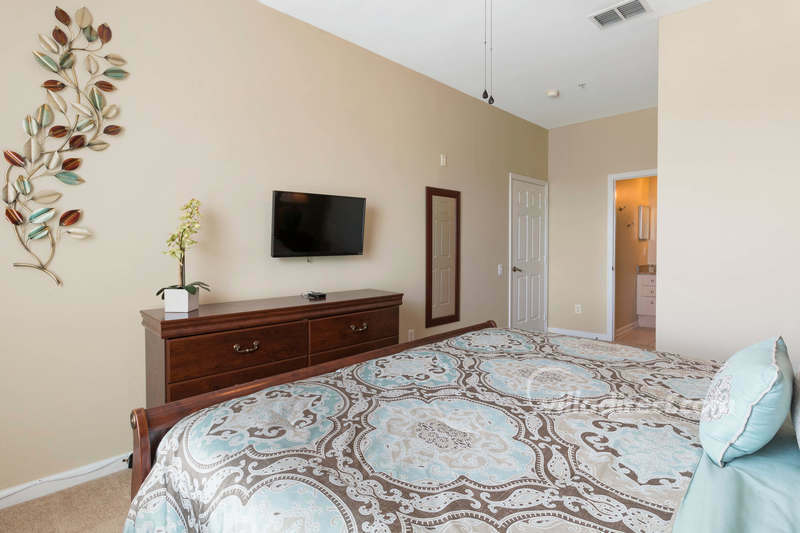 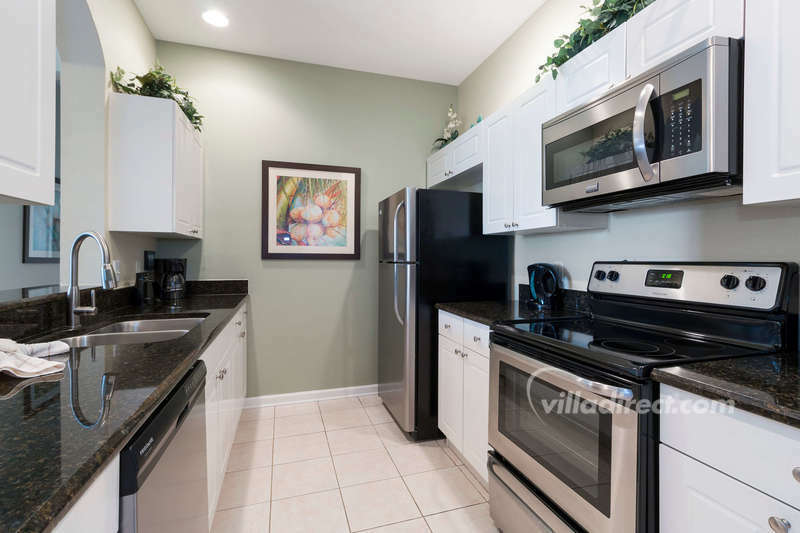 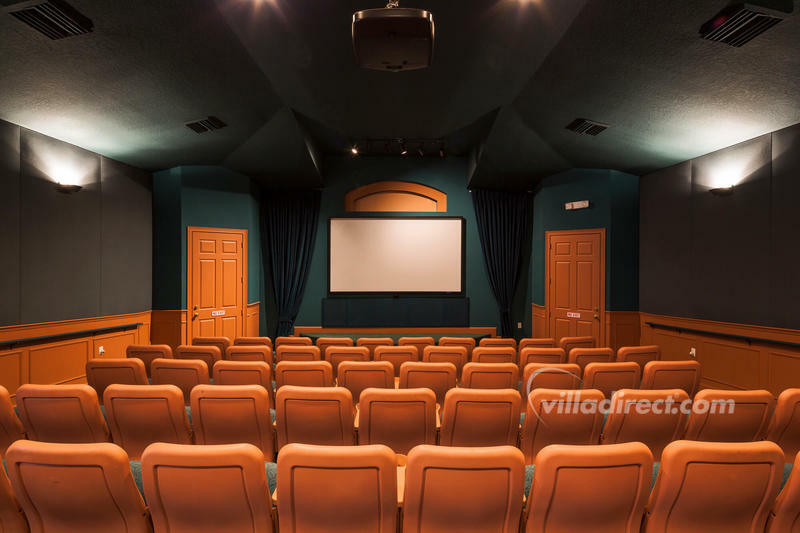 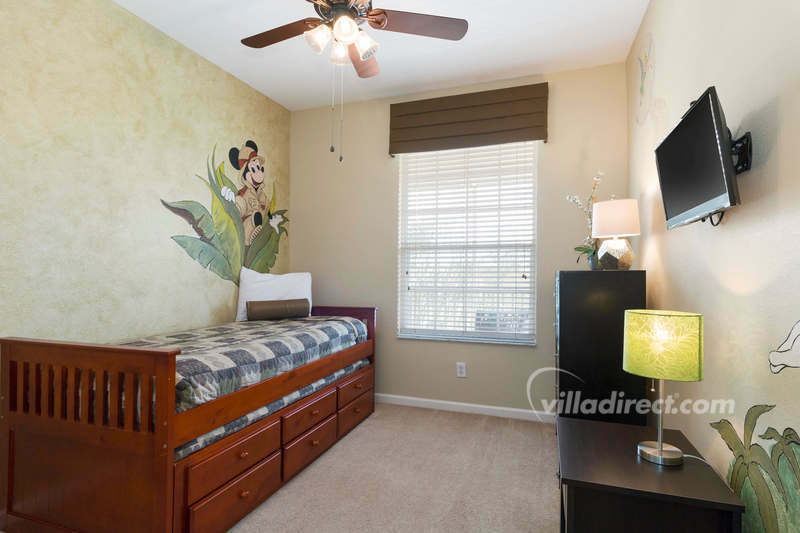 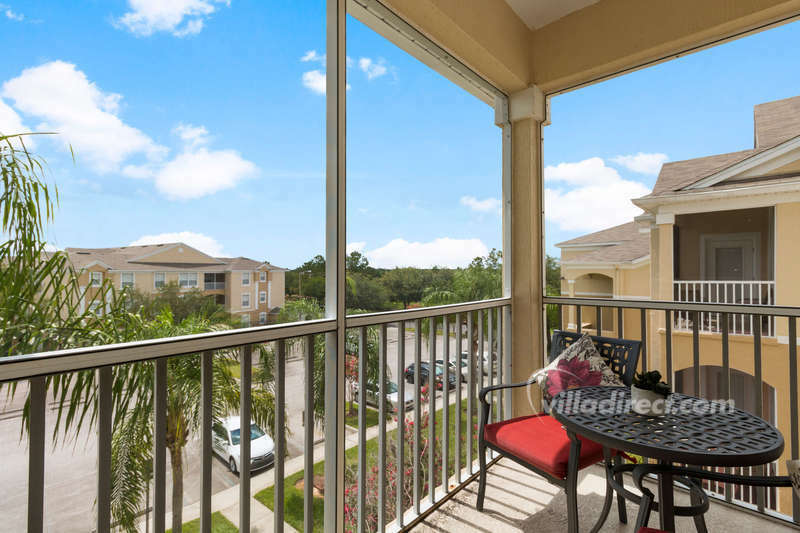 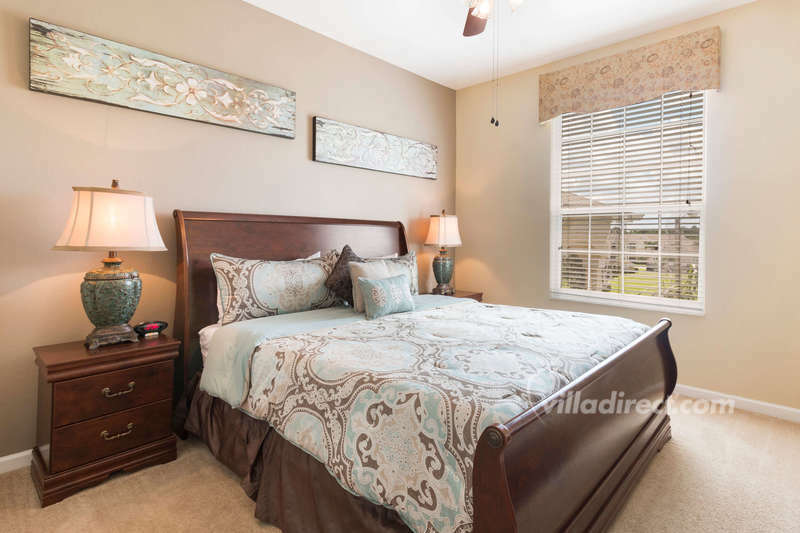 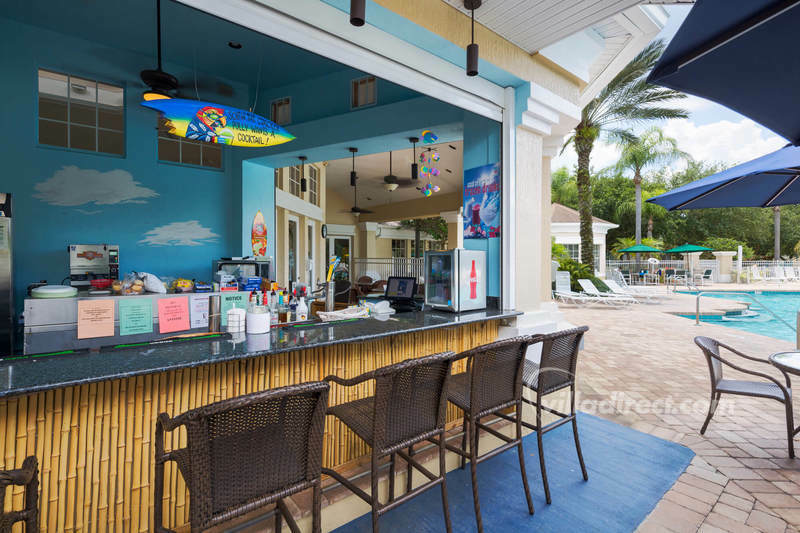 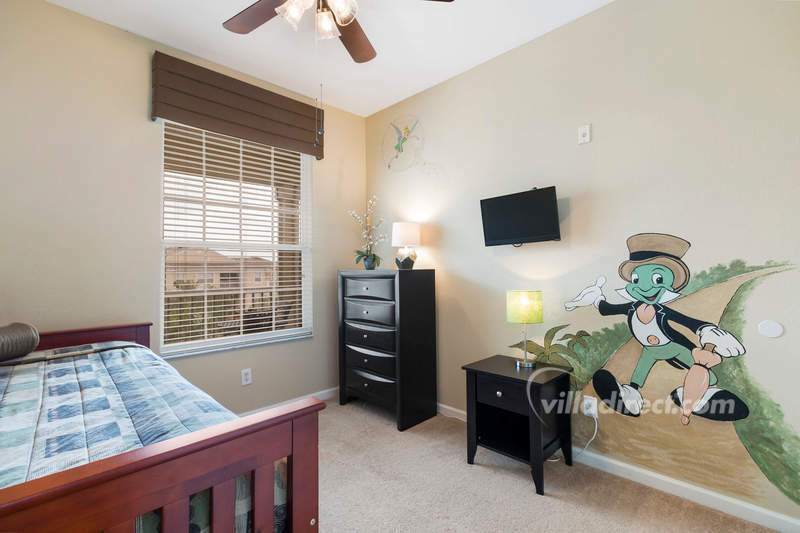 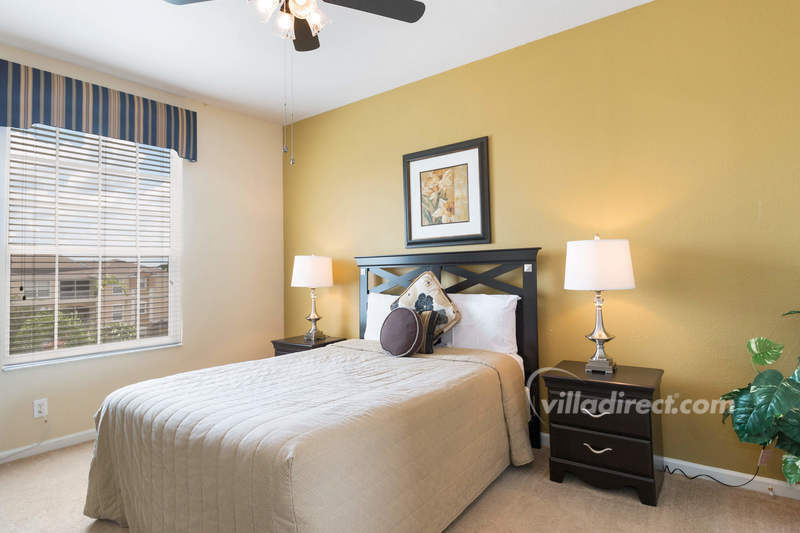 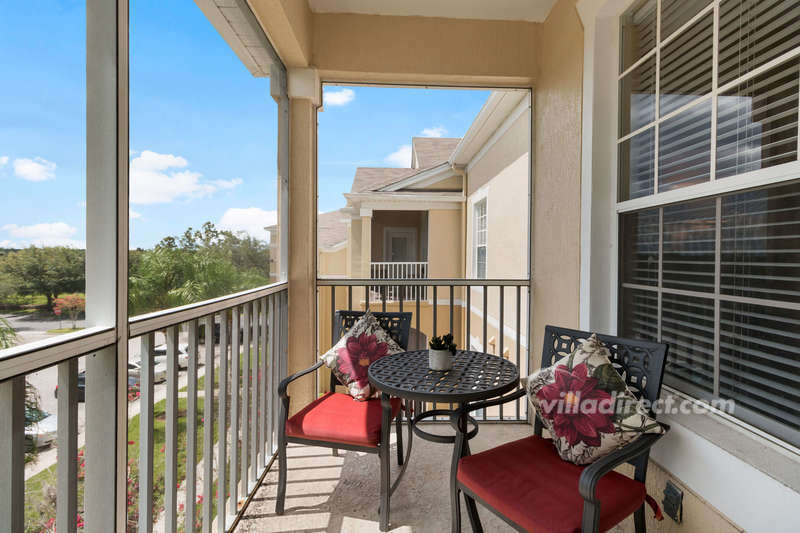 Open living and well-equipped; this condo has everything you could want - offering the perfect base for a family vacation to the attractions, excitement, and entertainment of Orlando. 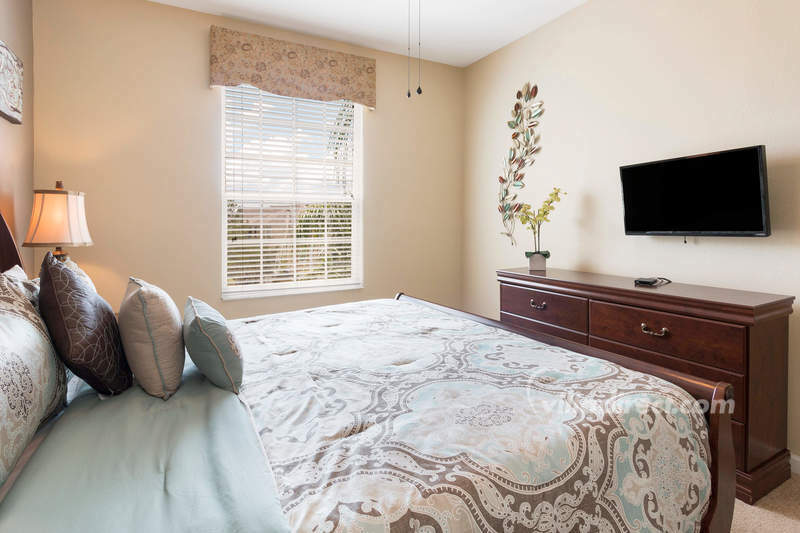 Located in the Windsor Palms Resort - just minutes from Walt Disney World® Resort and all the theme parks and attractions of Orlando. 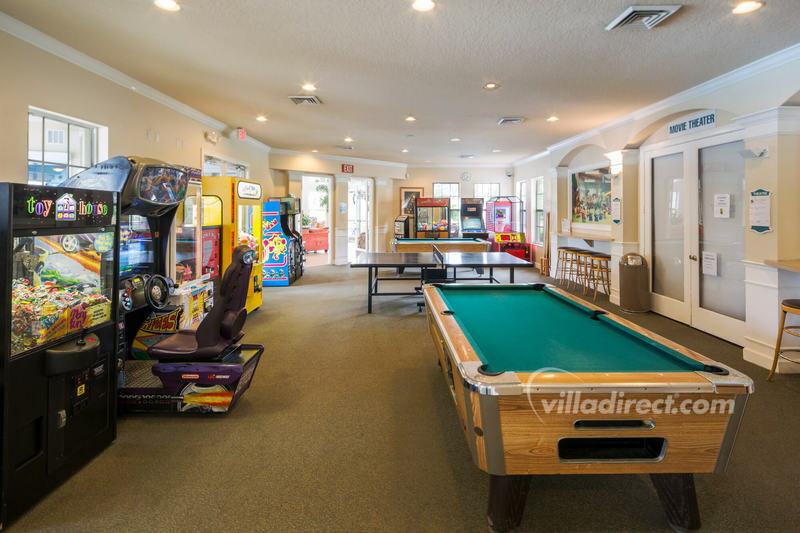 Make sure to take some time during your stay to visit the Windsor Palms Resort clubhouse - make new friends, enjoy the community pool, hot tubs, play in the games room, watch a family movie in the on-site theater, use the fitness center, shop in the sundry store, or make use of any of the other amenities that are included in your rental.